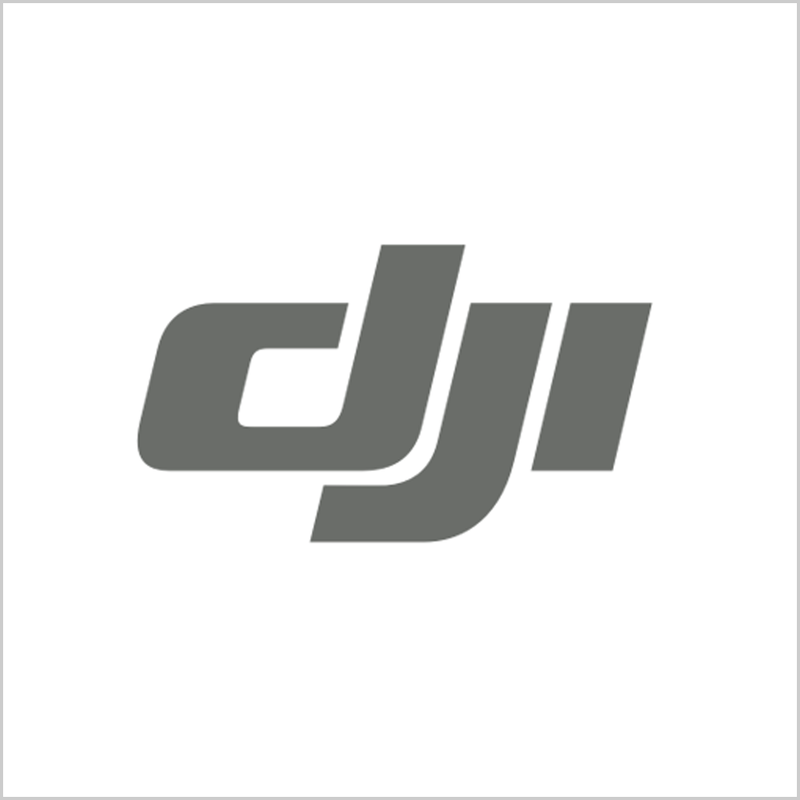 Quite a number of users have commented on DJI official website that their drones were missing because of losing signals. After-sales service is unmanaged as well. If it is not a moral issue, at least it is a management issue. DJI (大疆) unearthed a loss of USD 148 million triggered by in-house corruptions this month, marking one of the largest recent cases of scandal among China’s startups, along with the dismissal of Roadstar.ai’s co-founder and chief scientist for corruptions. There were some early clues existing before the corruption in an internal probe was discovered, reported by Sina Tech. Quite a number of users have commented on DJI official website that their drones were missing because of losing signals. After-sales service is unmanaged as well. The company compensated their customers reporting damage with a discount coupon of 30% to 70%. Top comments on the complaint platform produced by Sina Finance shows that drones destroying due to falling from the sky and signals losing with no reason is the biggest quality problem for the world’s largest drone maker. Though the company did work with Indemnis who designed a parachute safety system to address the issue of flying over crowds, it just cannot solve something that really damaging the company. If it is not a moral issue, at least it is a management issue. Founded in 2006 by WANG Tao(Frank WANG, 汪涛), a graduate from Hong Kong University of Science & Technology (HKUST), keeps a low profile in public as a billionaire. The company has a profound engineering atmosphere from the beginning, and it can be deducted from its employee structure. According to a Credit Suisse report, DJI had approximately 1,800 employees in 2013, which grew at a fast speed to 8,000 in 2017. DJI now employs 14,000 people around the globe. Xie Tian (谢阗), public-relations director of DJI, once claimed that half of the employee are engineers. DJI made some moves to change into a platform company: the company provides a development kit that lets software developers write applications for specific tasks, similar to the way Apple employs. Few incumbents making drones is doing a platform. DJI also weathered uncertainties in consuming drones and dived into commercial drones. Annual growth rates in China's consumer drone market slowed to 73.2% in 2018 from 80.6% the year before, according to data collected by SCMP from IDC. The company released MG-1 the agricultural drones for crop protection in Oct 2015 and launched the T16 plant protection drone priced at CNY 31,888 in Dec 2018. MSRP(Manufacturer's Recommended Price) of MG-1, an edition of agricultural drones, was cut for CNY 1,0000 to CNY 26,188 (USD 3928). It’s the typical strategy for the company with huge cash flow generated by its core consuming drones business parts. 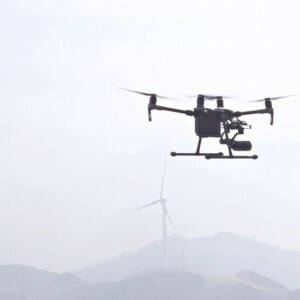 DJI insiders told YiCai that the company aims to educate the market, at the cost of profit, to lure more pilots using DJI's products for there were only 20,000 agricultural drone pilots (in China). DJI Innovations is a Chinese company that produces commercial and recreational unmanned aerial systems.